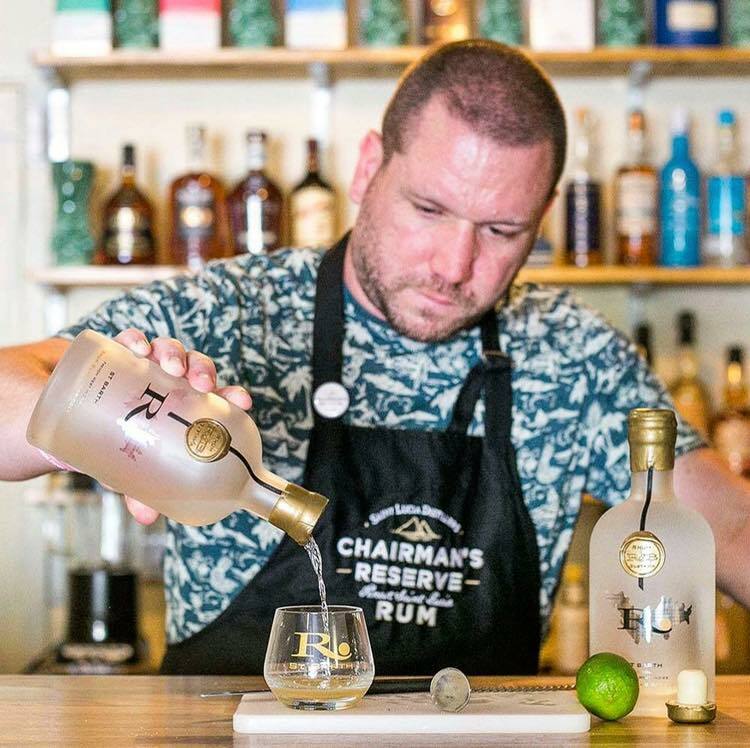 Continuing with the #rumfamily series, It’s time to meet our second brand ambassador, Dave Marsland. 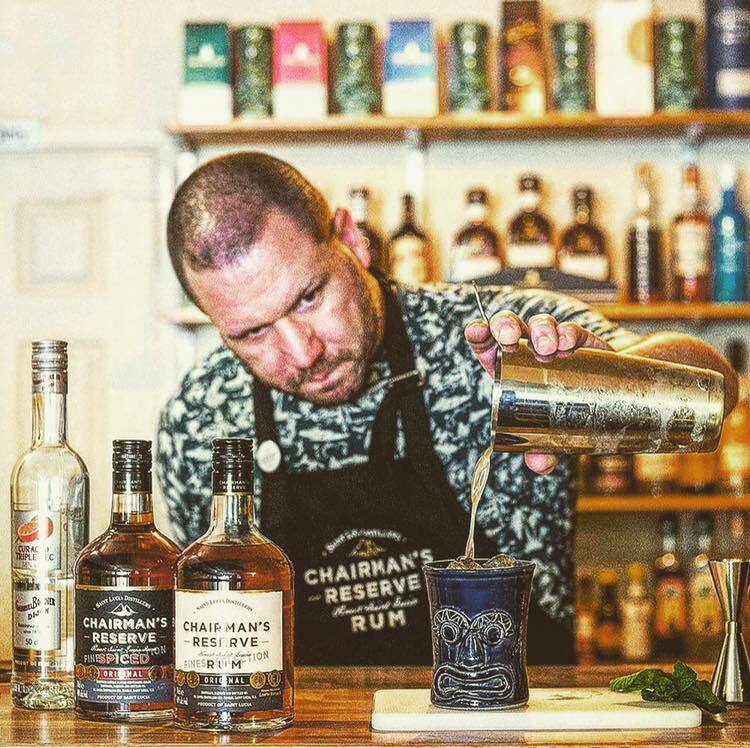 Not only is Dave a brand ambassador he is also the owner of a quality Rum bar, Marigot Bay Bar and Cafe and the man behind the Manchester Rum Festival. 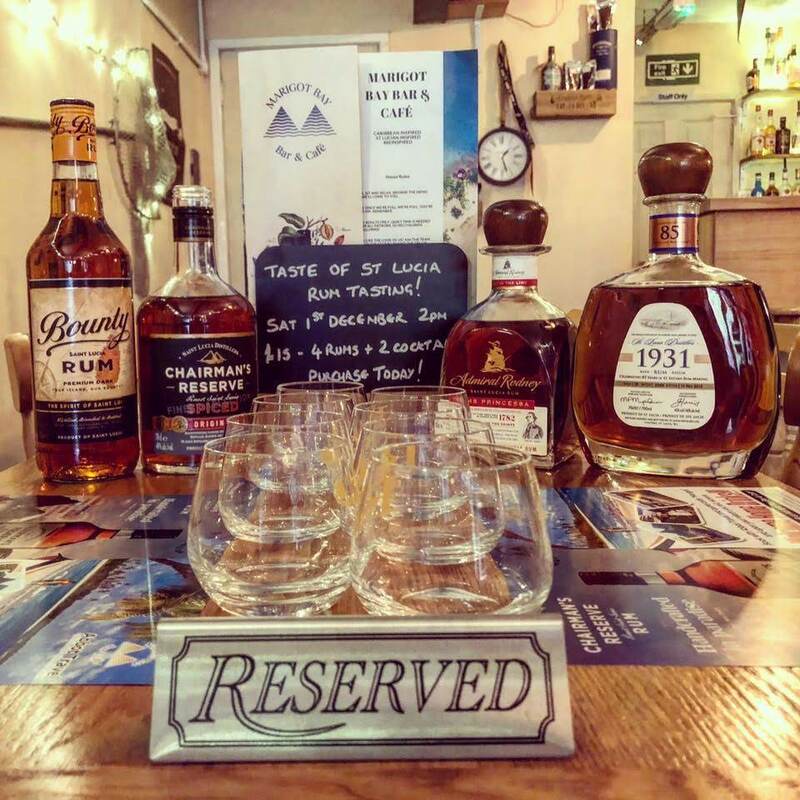 We have enjoyed many an hour enjoying drinks at Marigot Bay Bar and Cafe and also appreciate what he is trying to do to promote the Rum category with the festival. 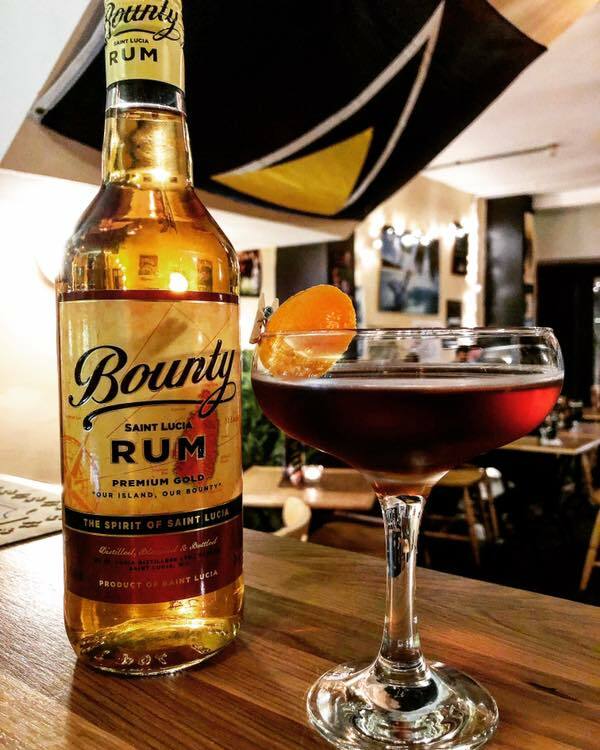 The love for rum, the flavours within, perfect in cocktails and the ease to find a bottle in every bar! What is the Best thing about being a rep? 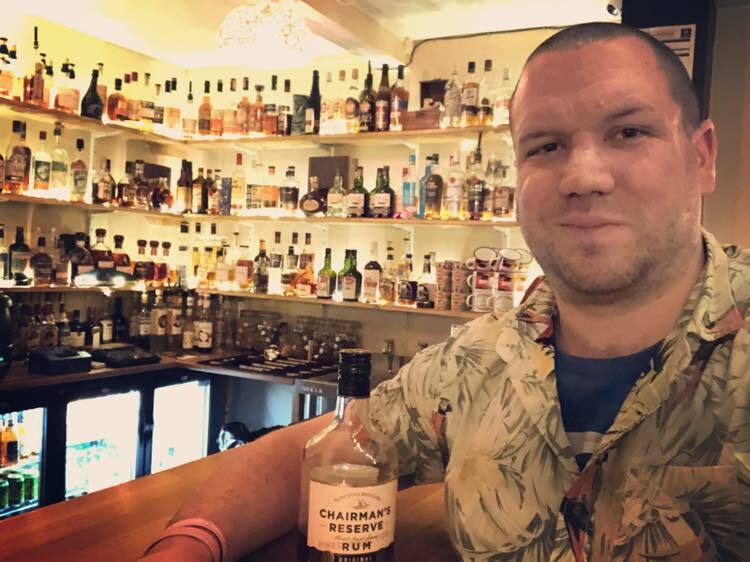 To travel and visit new bars, new bartenders and rum lovers, and ultimately visit the homes of each rum to really understand their presence, and geek out! 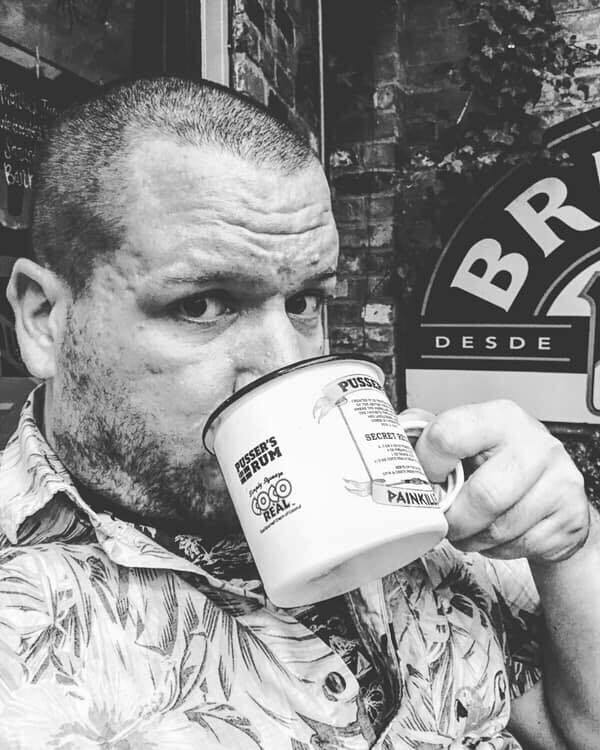 What is the worst thing about being a rep? I look 40 when i’m only 30 . . . . Ask questions, The more you ask, the more you learn, yet gain valuable insight from the folk who have walked the category already. 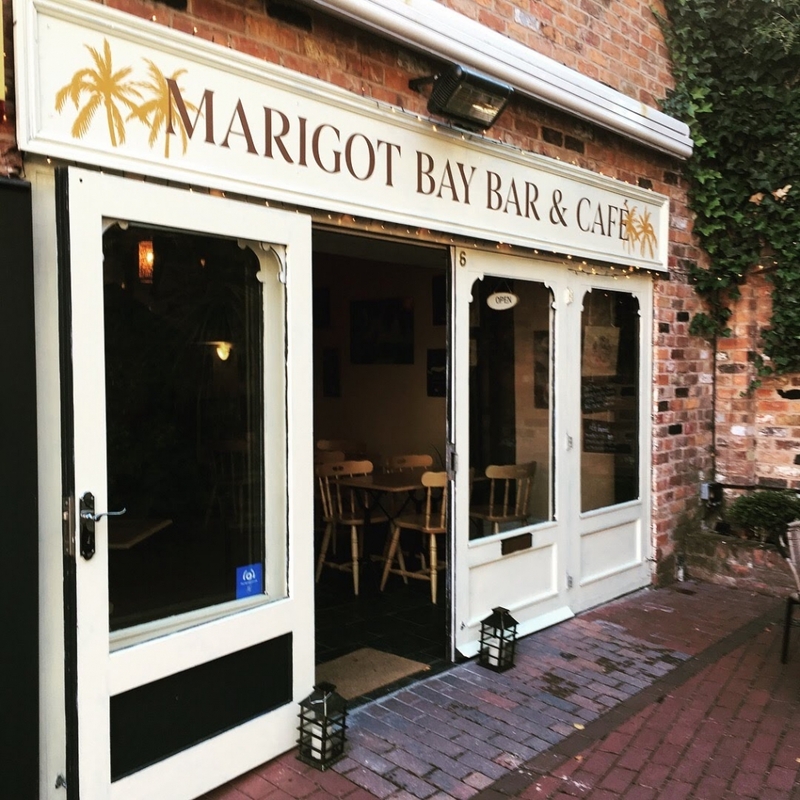 Marigot Bay Bar & Cafe in Manchester (of course! ), plus Liars Club, Cottonopolis and Science & Industry. 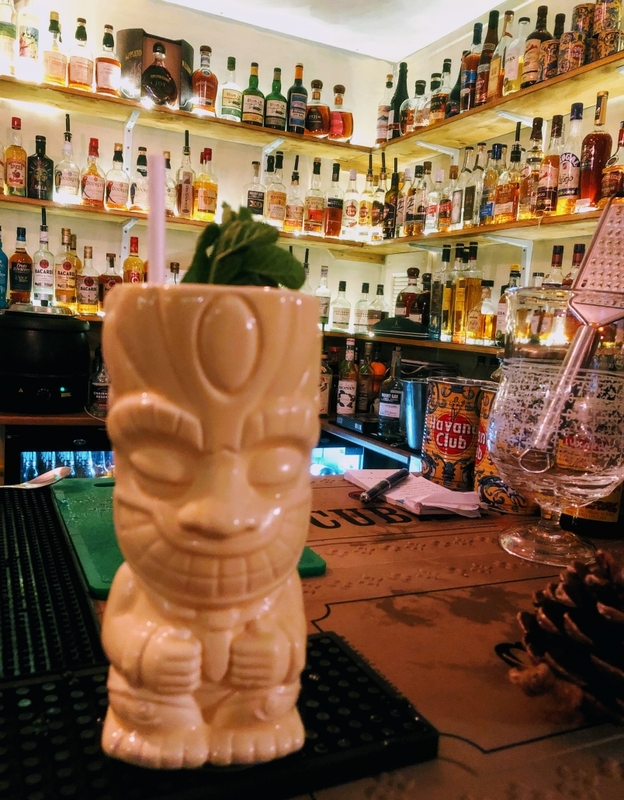 Smugglers Cove, Aloha and Santa Chupitos in Liverpool are also top notch, and of course the London haunts of Trailer Happiness, Rum Kitchen and Laki Kane. Peoples attitudes towards it are becoming more accepting. 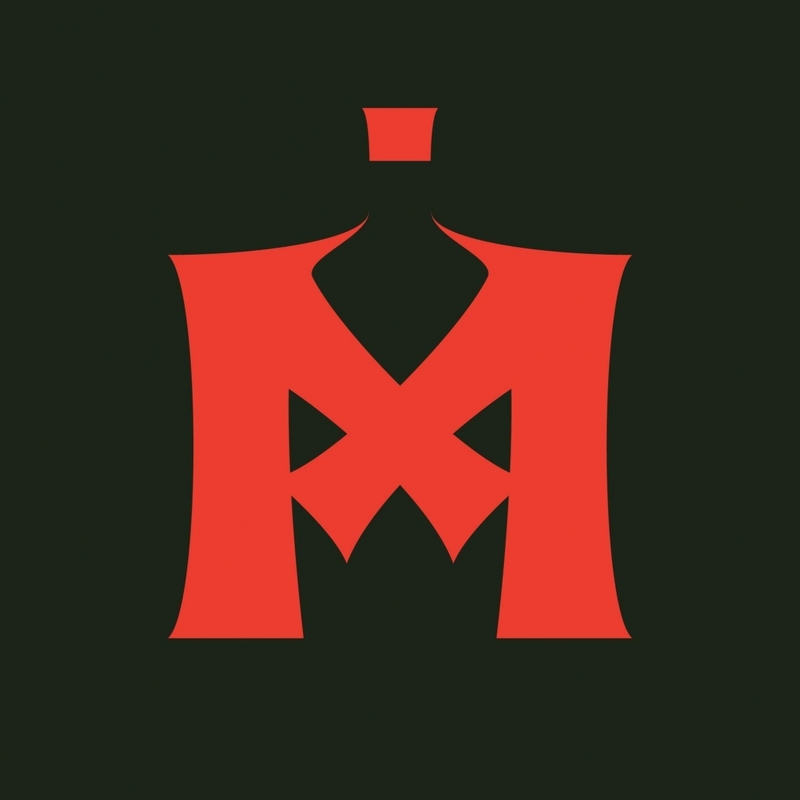 There’s more available, brands are diversifying, marketing is becoming more obvious, bartenders are getting creative. It’s gin all over again, but without the crazy flavours. I’m a big believer in the rum and tonic. Easy, simple, looks good too and boy is it refreshing. 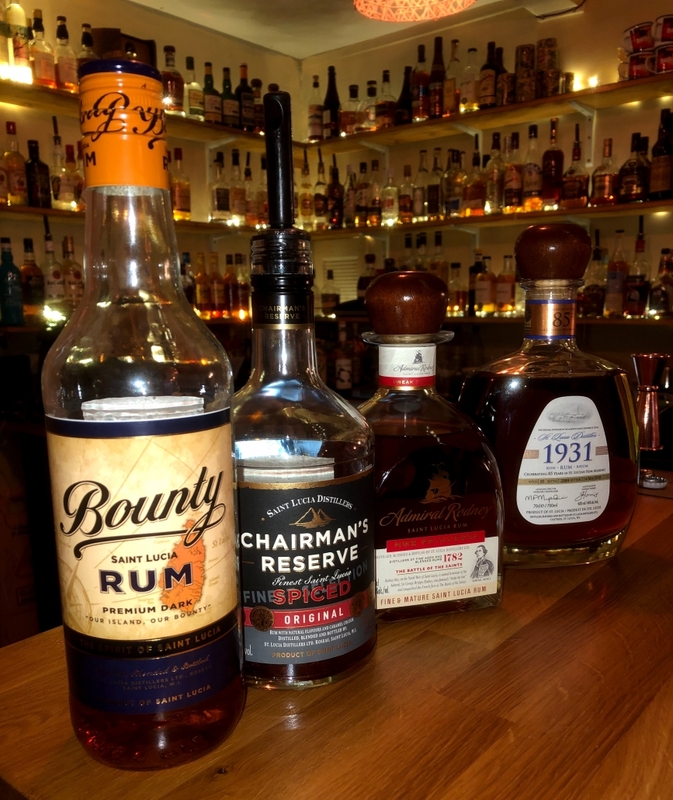 Cause for Concern; Chairman’s Reserve Spiced, Taylor’s Velvet Falernum and Campari. Equal measures, stirred, poured over ice with a skin of orange. Fantastic in all weathers.